The House of Augustus, or the Domus Augusti (but also Domus Augustea), is the first major site upon entering the Palatine Hill. It served as the primary residence of Caesar Augustus during his reign. 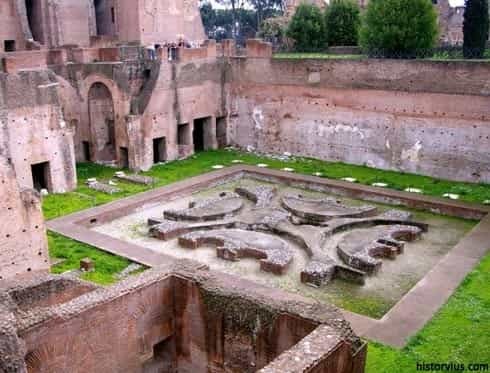 The Domus Augusti should not be confused with the Domus Augustana (also known as the Domus Augustiana), which is a part of the vast palatial complex constructed by Emperor Domitian on the Palatine in 92 AD, of which the Domus Flavia is another part.